I wasn't going to be that girl. Nope, not me. Plenty of others are doing it right? Riiiiight? I mean, just because I haven't found anyone writing about it the way I want to read about it, that doesn't mean it's not happening. Riiiiiight? So, what am I talking about exactly? Oh, you know, only the plague that is singleness. I kid, I kid, I know it's not a plague, but I also know I can't be the only one that sometimes treats it like it is. For example, if it's a married gal talking about singleness, I typically run like it's the plague. Awful, I know. Now I'm not saying that once someone is married that their experience or struggles as a single gal cease to mean anything. I'm not saying that AT ALL. But my knee jerk reaction is to tune those voices out. It's prideful and petty and all kinds of junk but it's true. To be honest, it often feels like they've already won the race or crossed the finish line or WHATEVER and the icky sticky part of me has a hard time listening. So, here I am. Being that girl. That girl blogging about being single. That girl I didn't want to be but I feel sort of like I'm supposed to be. At least for now. So, can I be super real for a second? Well, real again? Writing about singleness terrifies me. There, I said it. I come up with so many ideas for what to write here, but because I haven't mastered them or I'm not "on the other side" of them I shut it down. Hence why this blog has been quiet in recent weeks. And y'all. I'm not exactly a pro at being single. But Lord have mercy and send some grace my way, because that's the reason I feel more and more like I should write about it. I'm smack dab in the middle of it. I wrestle with it. I ignore it. I pretend I'm totally fine and that I've got it under control. *insert nonchalant hair flip here* And some days I do. But most days I don't. And I want to walk through the muck and the mire with people who are in it with me, AND with people "on the other side". So whether you're single, married, engaged, divorced, dating, whathaveyou, I'm inviting you in. 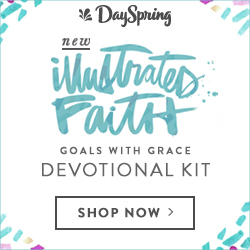 I'm inviting you to the "in progress" part of my heart. The sticky, messy, still sorting it out part that needs to get words out to let light in. There are some lies and junk that's been bottled up for too long that needs to be flung out in the open and have some truth spoken over it. There are some lessons learned, helpful hints, and a whole lot of questions to share, too. Also, don't be surprised if a disastrous date story makes its appearance because I have a few of those as well. So here we go: Savoring Singleness. It's a thing. But why savoring? Why not surrendering or saluting or scrutinizing or skillfully evading? That is a great question, friends. Whoop, there it is. Dwelling on it. Sitting in it. Wrestling with it. Exploring all of it, the good bad, pretty and ugly. COMPLETELY. That's how you savor. 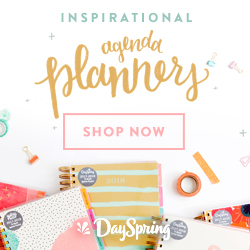 Choosing to see singleness as an opportunity for growth and refinement, deciding it will be a pleasant experience and digging roots down deep, now THAT'S how I want to savor. So, here we go. We'll ask questions, we'll be vulnerable, we'll get to the nitty-gritty. We'll un-earth the ugly, but we'll choose to see the beautiful, too. We'll look for the good, we'll reflect on the past, we'll learn from one another. Notice I am saying WE here, and it's for a reason. I may be writing and this may be my blog, but this is an exchange. This is you and me, whether it's one of you or one hundred of you, choosing to dig in together. So please, dig in. Say hello. Get real. Share your struggles. Share your advice. Share your resources. Share your hurts. 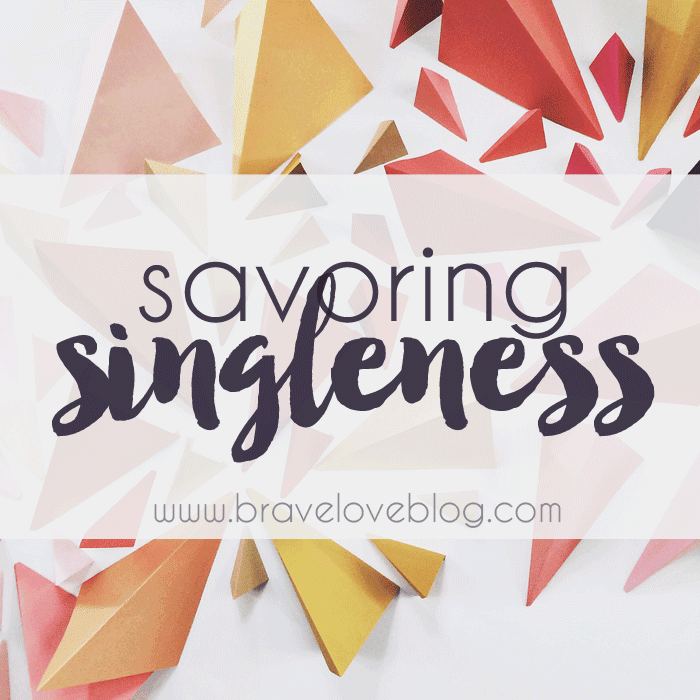 Let's figure out how to savor singleness together. The first step to battling the hurt and lies surrounding the topic is to refuse to allow yourself to be isolated. Community can kick that junk to the curb. So... are you in? Cause I am. And I know I'm gonna need a hand to hold.